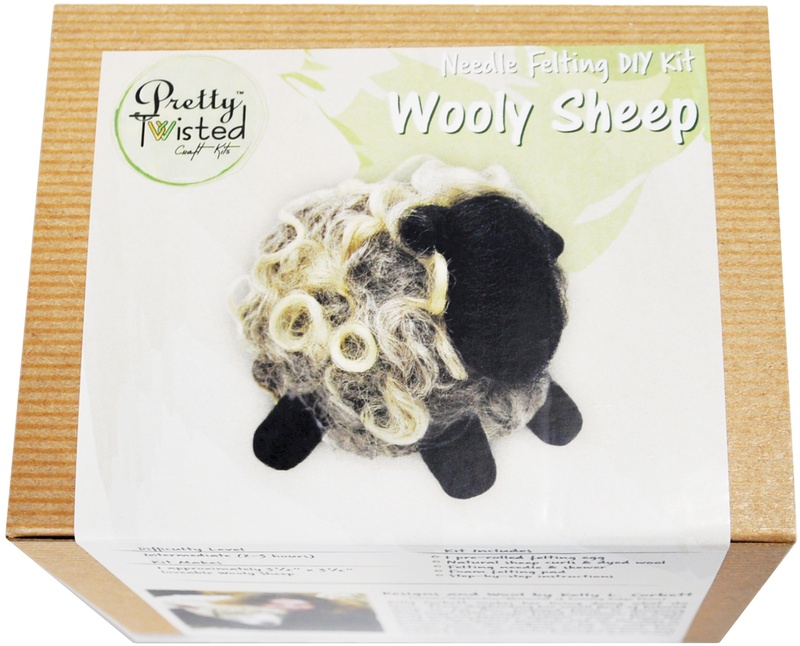 Discover The Magic Of Needle Felting With This Adorable Felted Animal Diy Craft Kit Featuring 100% Wool From Romney Ridge Farms! This Package Contains One Pre-Rolled Felting Egg, Dyed Wool, Felting Needle, Skewer, Foam Felting Pad And Step-By-Step Instructions. Patterns & Designs By Kelly L. Corbett. Finished Product Is Approximately 3X4 Inches. Intermediate Difficulty Level. Recommended Ages 12 Years And Up. Kits Assembled In The Usa; Parts Are From The Usa And China.